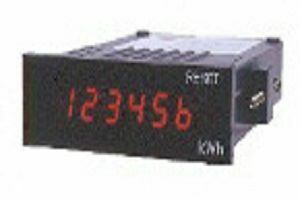 Electronic meter w/ easy understanding of load state by bar graph display and adopting analog/ digital display for accurate reading. 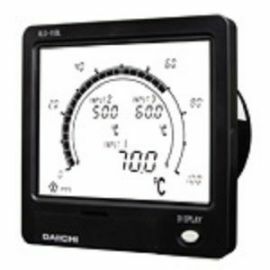 Product line up is following: DC receiving meter XLC-110 for DC measuring, DC input meter TLC-110 for DC power measuring. 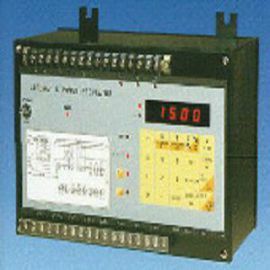 Total cost reduction of distribution panel such as space saving/saving of wiring work can be achieved because various functions are integrated in 1 unit according to the purpose. Centralized control can be realized in line with system by adding various input/output options. 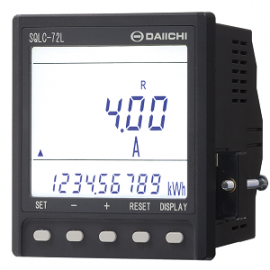 Easy-to-see LCD w/simultaneous display of bar graph 1 measuring and digital 3 measurings. Long-life and highly reliable LCD is adopted. 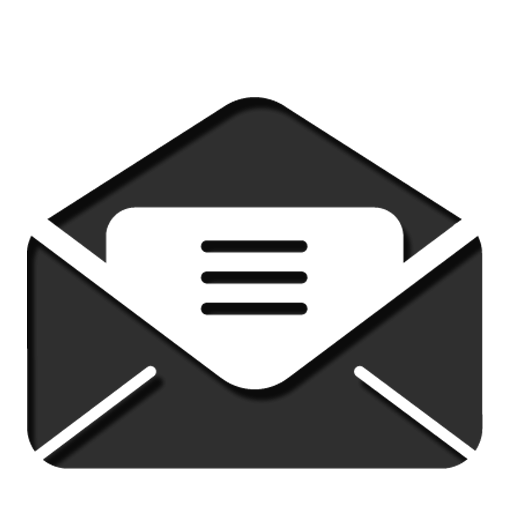 Setting of wide measuring range is possible. 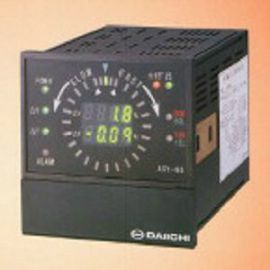 Setting change such as voltage range, current range, etc. is possible from the front. 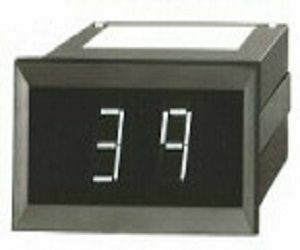 Setting of dead band function is possible for measuring display (lower digit flicker prevention). Power source: AC85-253V,DC80-143V for AC/DC. 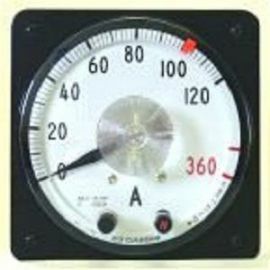 Compatibility w/ conventional 110 degree mechanical meter with respect to mounting dimension. Visual confirmation can be realized w/ backlight. Centralized monitoring in line with system is posssible by adding alarm/pulse/analog or communication output. Terminal is arranged vertically and airtight structure w/ level difference.